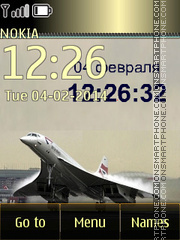 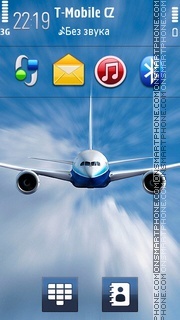 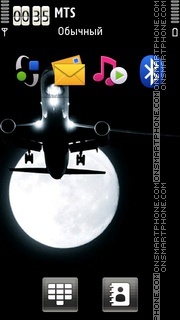 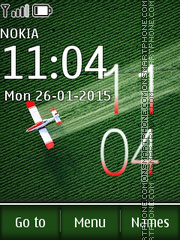 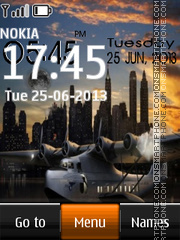 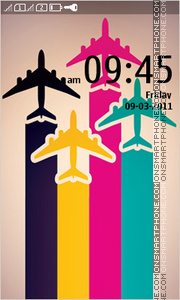 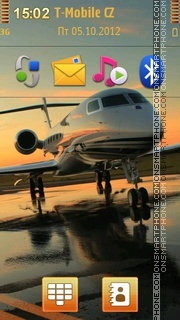 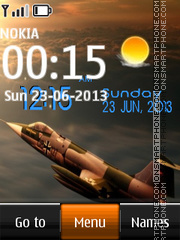 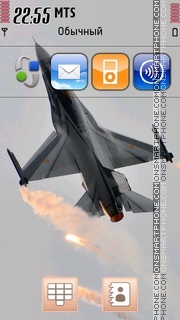 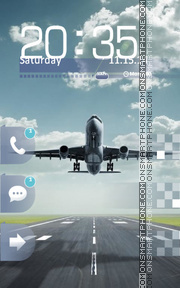 Android aviation theme for lock screen application Go Locker. 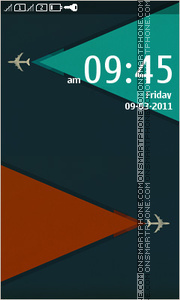 Theme is compatible with all Android phones and tablets. 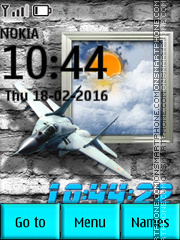 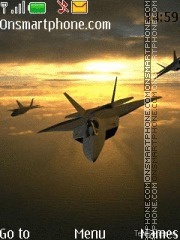 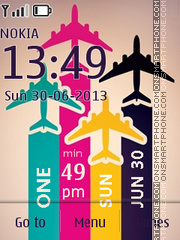 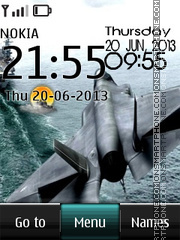 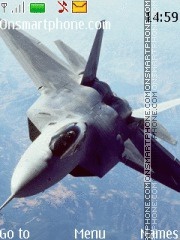 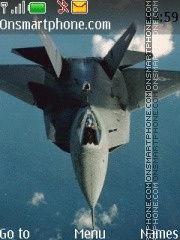 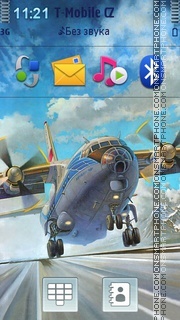 Pleasant free Nokia theme with aircraft in city.